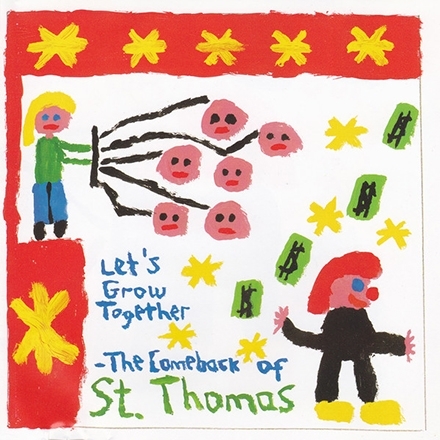 In August 2006, Saint Thomas released a new album, officially his sixth, There's Only One of Me on his own label, Cornerman Records. The album was also licensed to Make My Day Records for release in Germany, Austria and Switzerland and to Irish label yesboyicecream records for release in the UK and Ireland. 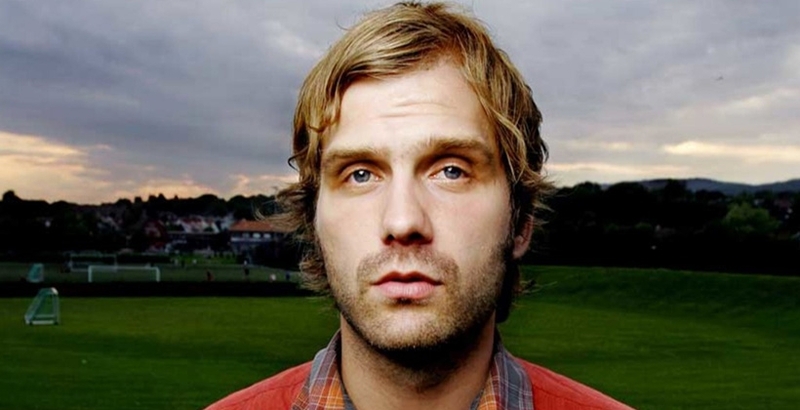 The track 'St.Thomas', from the album Troubles (a 'side project' of The Broken Family Band singer Steven Adams), is named after Thomas Hansen. Thomas Hansen was found dead on 10 September 2007, aged 31.The cause of death was determined to be an "unfortunate combination of prescribed drugs"